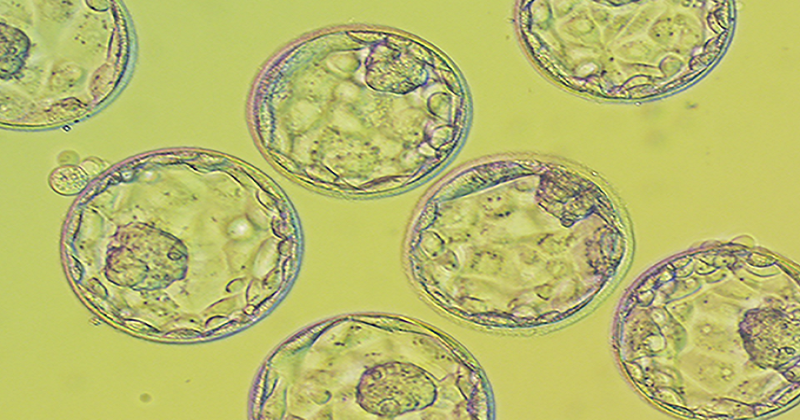 Blastocyst transfer is a unique and specialised IVF treatment procedure in which the embryo is cultured to the blastocyst stage and then transferred into the womb. In natural pregnancies, after 5 days of fertilization, the embryo reaches to blastocyst stage and moves out of the fallopian tube into the uterus. Here, the blastocyst attaches to the uterine lining and completes the implantation successfully. 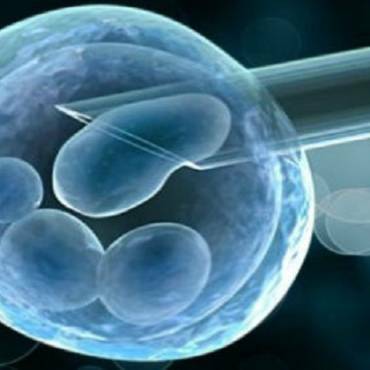 So to improve the success rate in IVF and ICSI pregnancies the embryos are cultured till day 5 in blastocyst media and at this stage transferred into the womb. Retrieval of egg within 35 to 38 hours under ultrasound guidance and general anaesthesia. Selection of sperm with good motility and morphology. Insemination of the selected sperminto the egg for fertilization. Fertilization checking after 16 to 18 hours of insemination. Culture, incubate or grow the zygote for 5 days in the laboratory. 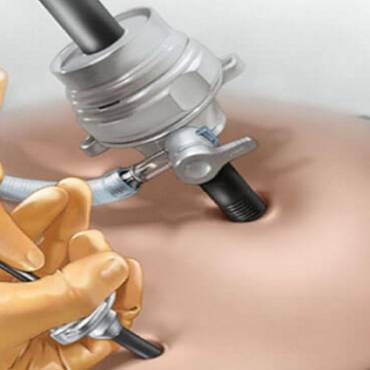 Load the selected blastocyst into a transfer catheter. Gently release blastocyst into the uterus through the cervix. Only one or at most two blastocysts are transferred into the uterus. Finally, Freeze and store the other good embryos for future IVF cycles. Natural selection of the embryo as only best growing embryos has the potential to reach till blastocyst stage. Reduces risk of multiple pregnancies. The chances of successful implantation are greatly increased by this transfer. When patient does not want multiple pregnancy. When patient does not opt for freezing of extra embryos.